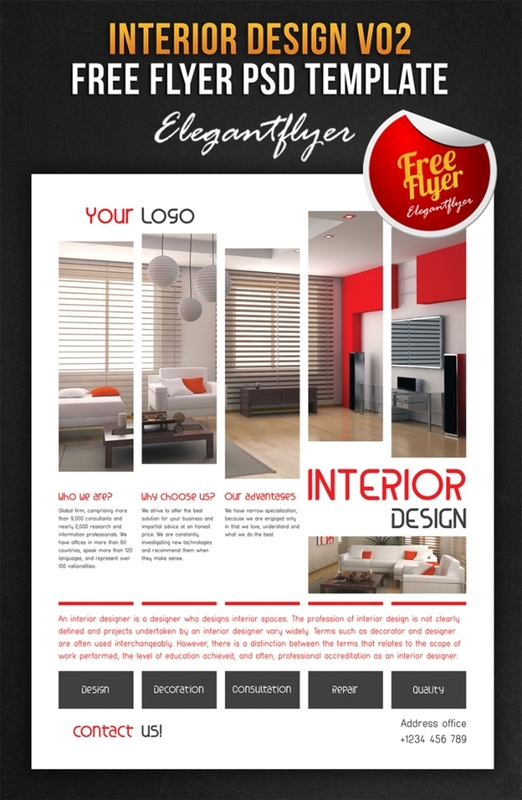 As an interior designer, you may need an open house flyer or your company flyer. 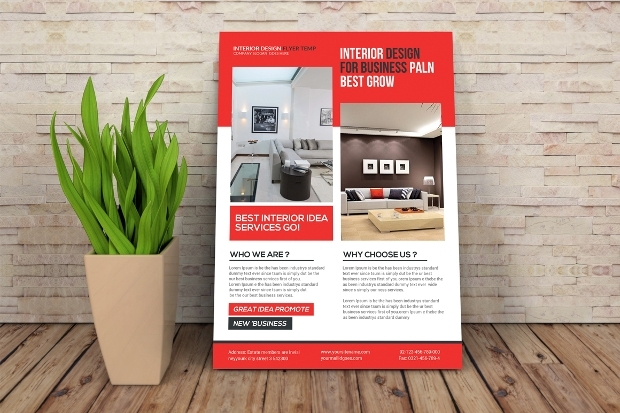 Even if you are a designer you need ideas about how these interior design flyers will look like. 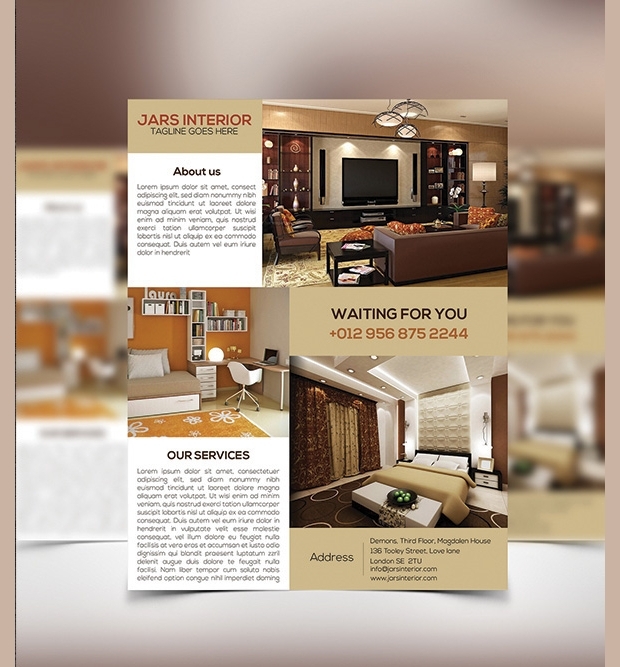 Thus, for you we have collected some of the best designs for interior design flyers that will make your designs crispy. 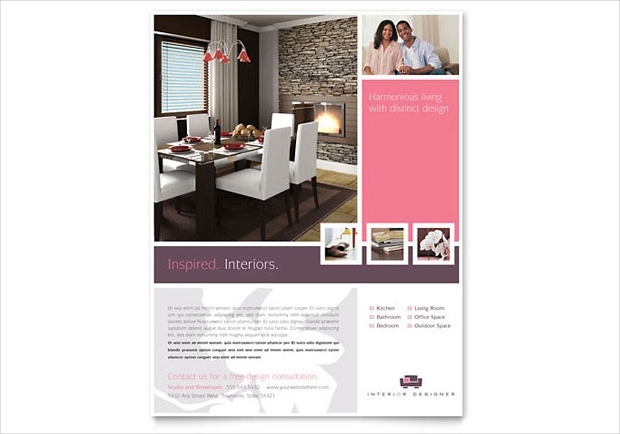 Promote your interior design business with this customizable interior design flyer. 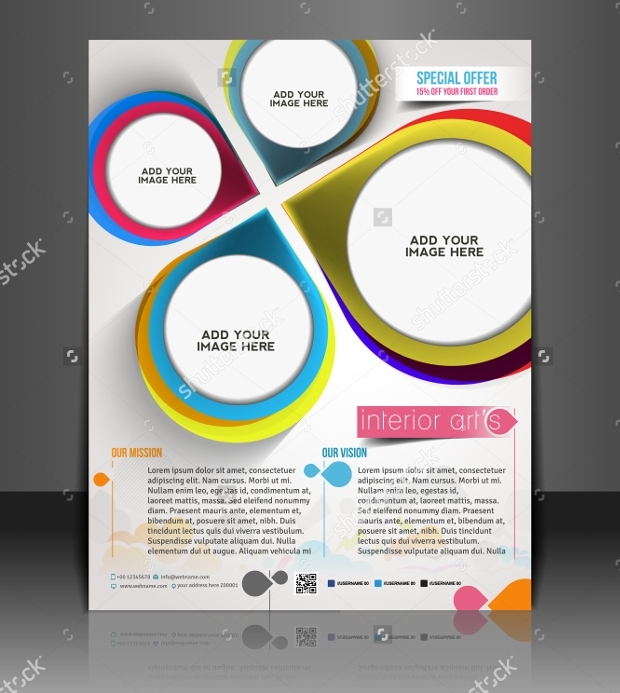 This PSD file comes with a customizable layout that has smart object. It allows you to change or edit text, color and resize each object. It has three design variations and is print ready with bleed. Thus, do the necessary changes and get it ready for your business. 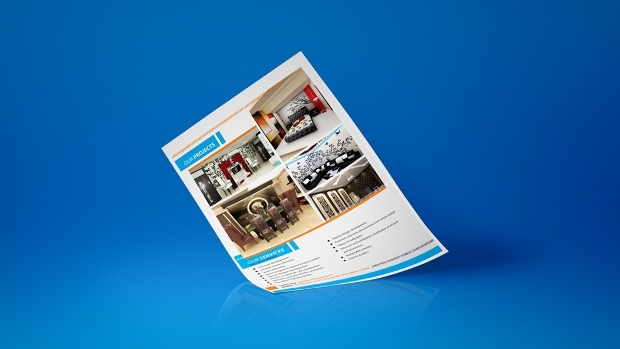 This interior design company flyer will help you highlight your USP through this flyer. You can get this PSD file with a resolution of 300 dpi and get two outlays for inserting your own images and making it unique. This fully layered PSD file can be easily edited and customized according to the demand of your client. 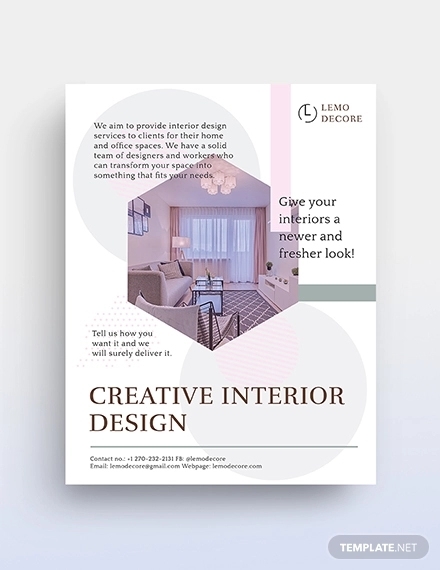 This vector interior designer flyer is perfect for inserting your own images and designs a perfect flyer that will enhance the creativity of your interior designing business. It is high-resolution vector file that allows you to resize the content and make necessary changes as per the requirement of the project. 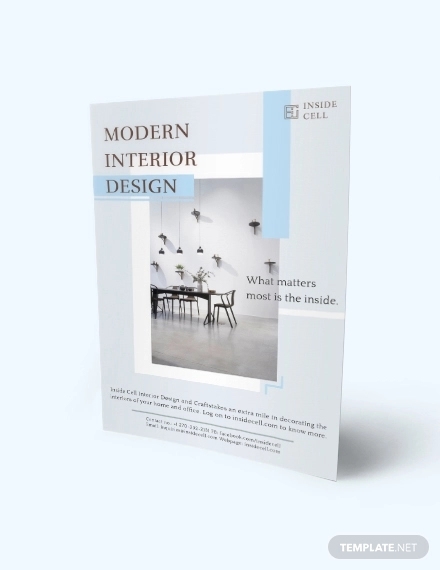 Whether you have an architecture studio or an interior designing business this simple yet comprehensive interior design flyer template is perfect. It is print ready and has a resolution of 300 DPI with CMYK color scheme. 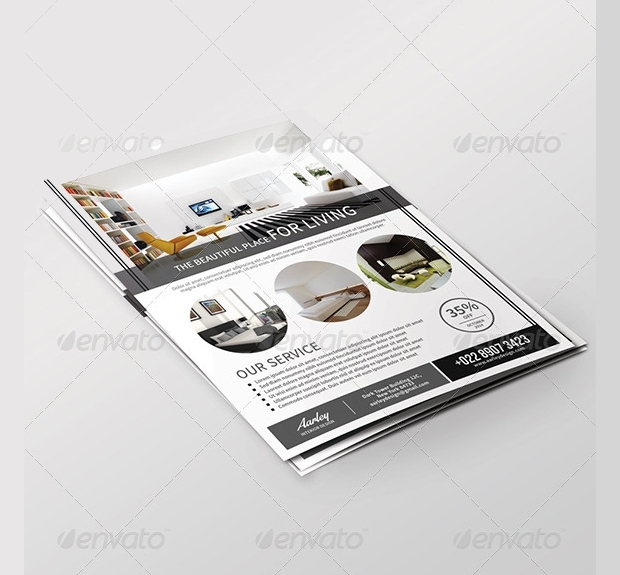 This elegant flyer is layered are well organized and named properly so that you can make necessary changes easily. It comes with bleed and hence is print ready. 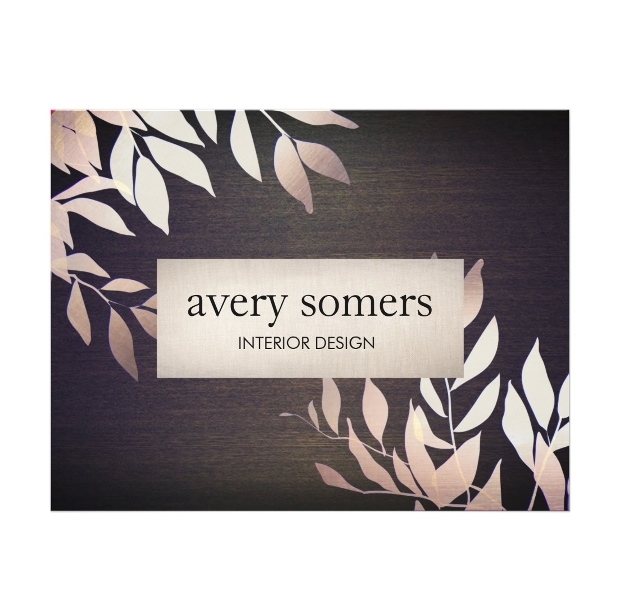 In interior designing business, most of the demand comes from home interior designing. 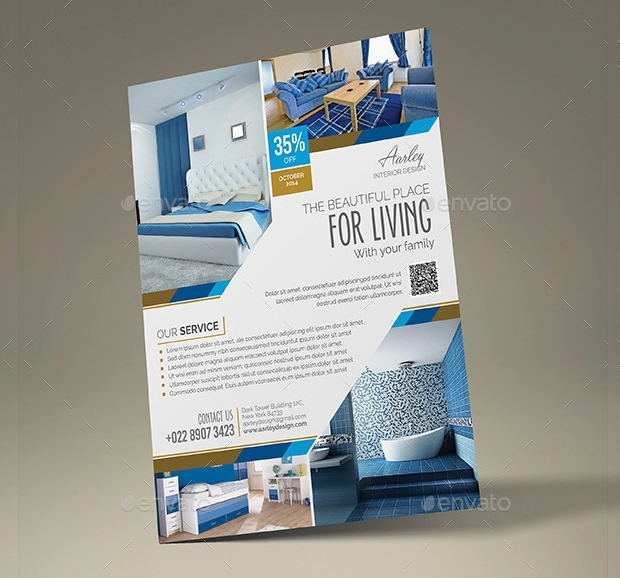 Thus, for such clients here is house interior design flyer template that is print ready with bleed. 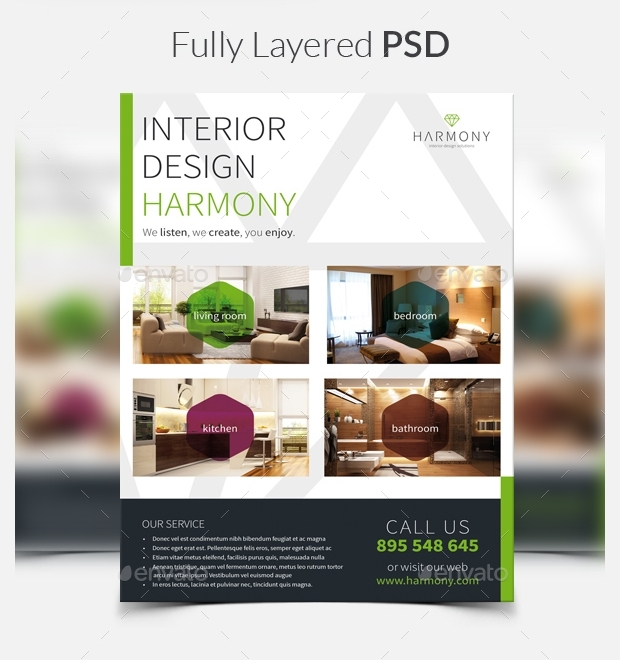 This PSD file is available in well-organized layered. It has smart objects that will allow you to insert your images easily. 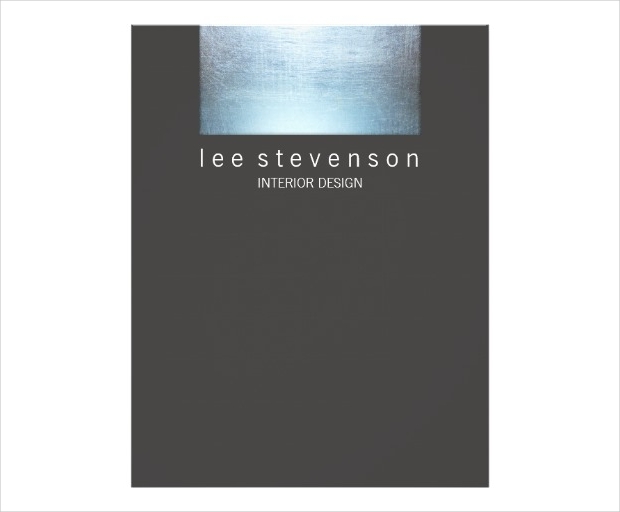 Homes become elegant when the interior designs are perfect. 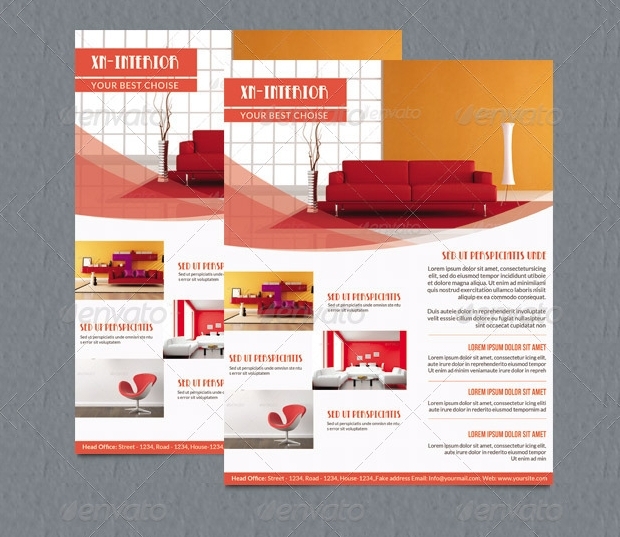 So, here is vintage flyer that will help you design your home elegantly. 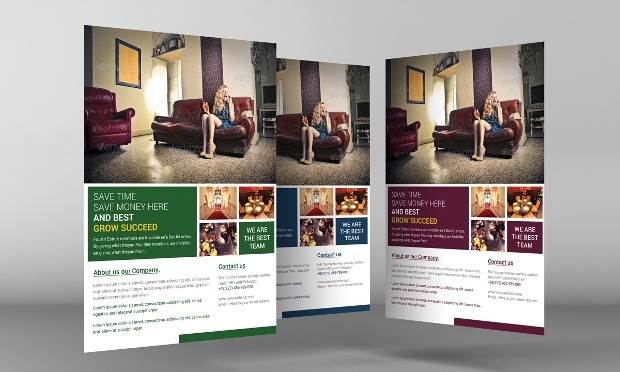 It is a smart flyer with high resolution and vector images to make things look professionals yet homely. 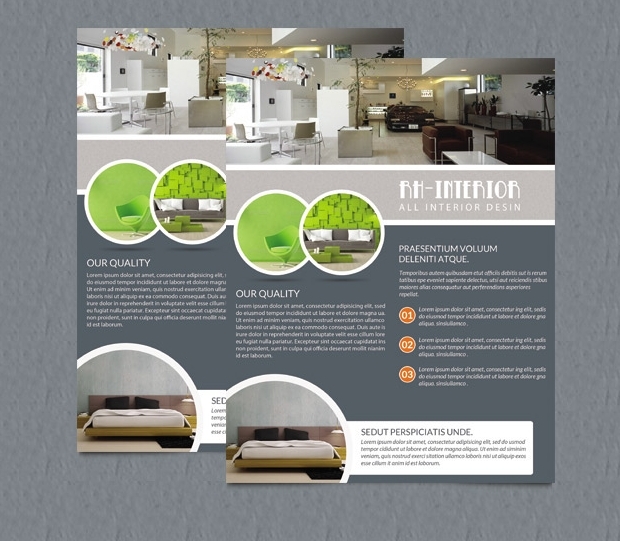 Minimal interior design flyer is for that designer who wants to showcase their designs to their clients. 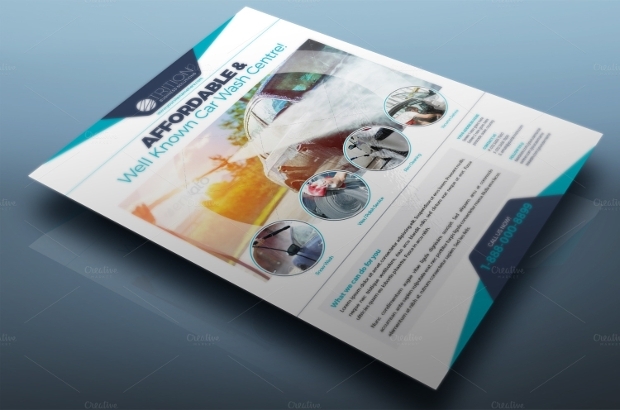 This PSD files is print ready with necessary bleed. You can change the objects easily as it is available with well0organized layers. 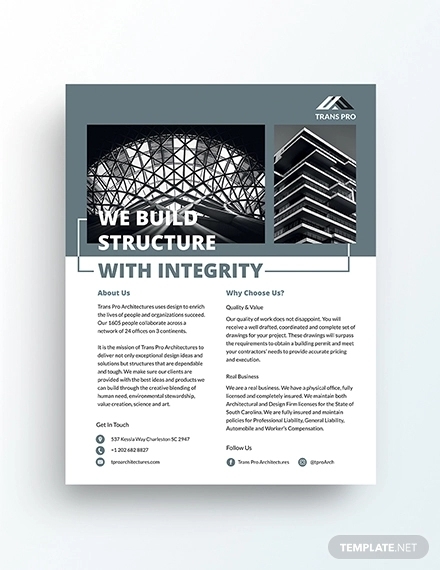 This flyer template is generic that can be used for multipurpose businesses. It is available in two sizes, one letter and other A4. There are 3 color variations and you can edit the text or images easily. 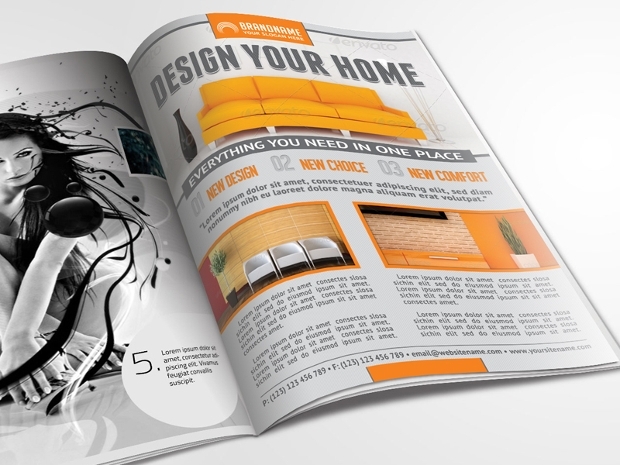 This interior design flyer is simple and crispy,which comes with vector design. It helps you pass your note easily in few images. 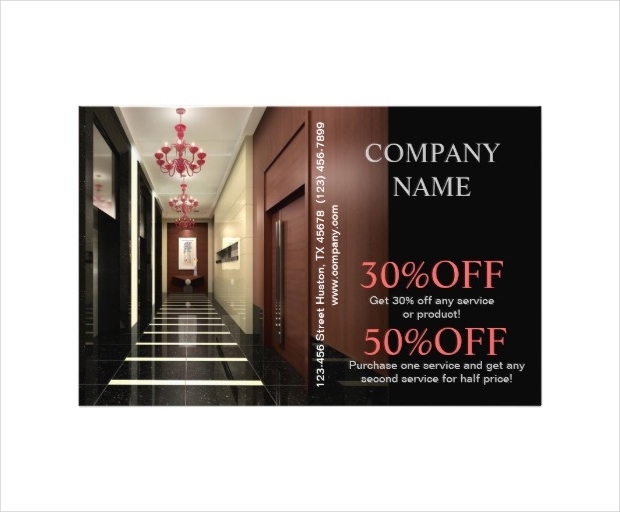 It is of high resolution thus allows to promote your work sharply. 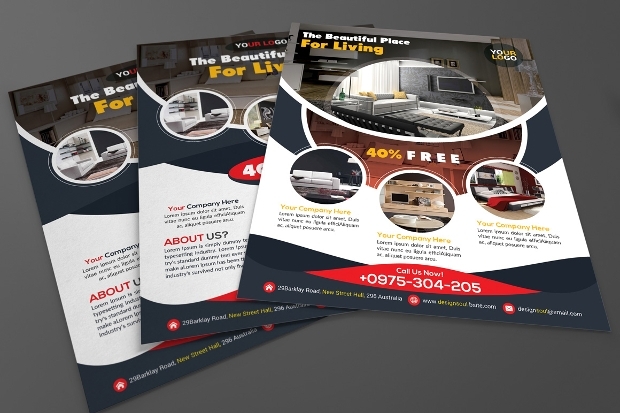 Although named simple interior design flyer but it has three design variations that allows you to choose one that fits your need. Change the images or text with smart object and customize it as per your need. 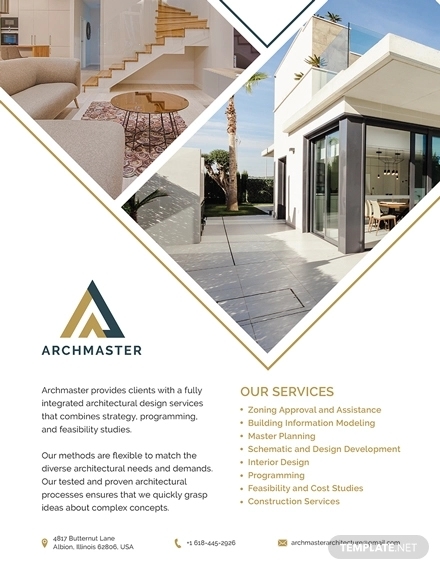 Whether you are looking for real estate flyer or any other elegant flyer for interior designing, this is a perfect collection that will help you choose a flyer design for promoting your business. 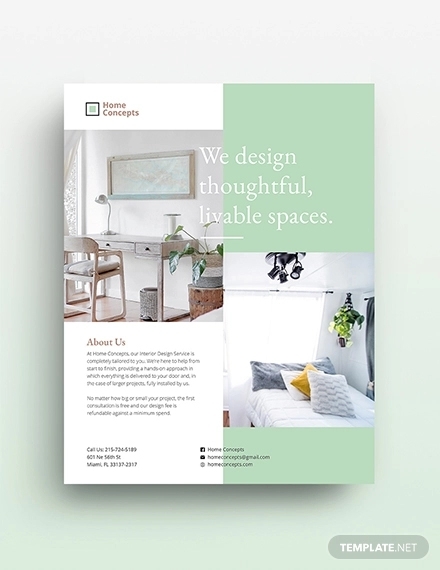 Choose any design from the ones given above and edit the necessary things to make a unique flyer for your business promotion.